In the midst of a thriving Chelsea neighborhood, Beth Israel Deaconess HealthCare-Chelsea brings world-class health care to patients north of Boston. 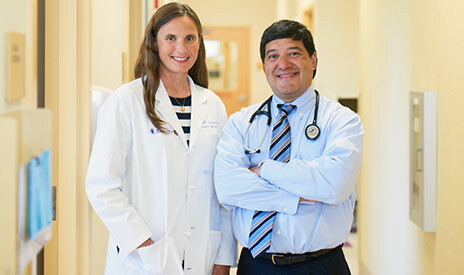 Our patients have the best of all worlds: dedicated staff, the atmosphere of a private practice, and access to the expertise, resources, and systems from BIDMC. We are pleased to announce that our Laboratory Services will be open on Saturday's 9:00AM-1:00PM effective April 14th. The lab is conveniently located on the first floor. Beth Israel Deaconess HealthCare-Chelsea features plenty of free parking, shuttle service to and from BIDMC in Boston, and a retail pharmacy right next door. BIDHC-Chelsea is making it easier for you to receive world-class care in your community. Sign up for a free education series to learn basic emergency interventions. This session will focus on what you should know about opioid abuse and what you can do in the event of an overdose. The newly opened Beth Israel Deaconess Urgent Care in Chelsea is staffed by board certified emergency medicine physicians. 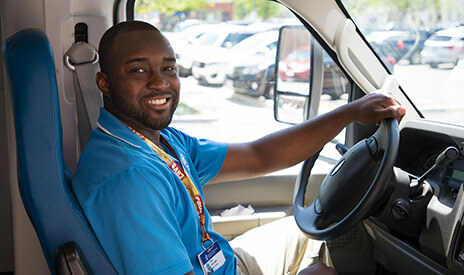 Starting Monday, October 2, a new BIDHC-Chelsea shuttle schedule offers greater flexibility for patients scheduling appointments at BIDMC in Boston.